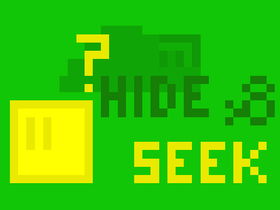 A hide and seek game. You hide in a park. 40 followers! I want to do somthing for you!